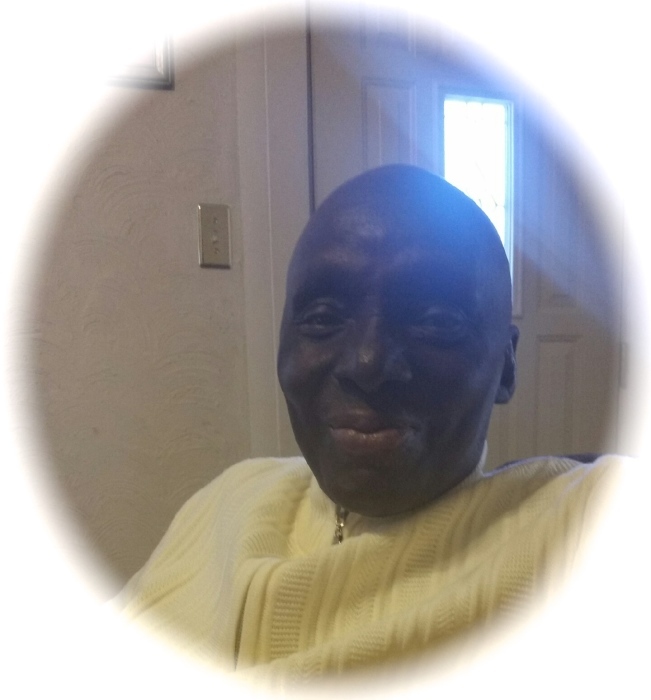 Aaron “Sonny” Duncan died peacefully in Joliet Area Community Hospice on Saturday, July 21st in Joliet Illinois at the age of 71. Sonny was born on January 23rd, 1947 in Cleveland MS. Sonny enjoyed working in the service industries for Advanced Carpet, AT&T, Harrah’s Boat and Joliet Bus Company. He accepted Christ at an early age and attended Mount Moriah Baptist Church. Sonny was the 4th child of 15 siblings: four sisters, Odessa (Carlton), South Dakota, Lula Mae, St Louis IL, Gwendolyn Moore, South Dakota, Mary (Edgar) Kankakee, IL, five brothers, Lawrence (Sarah) Belleville, IL, Cedric (Annette) of TX, Maverick (Kayla), South Dakota, Gennell of St Louis, Brian, South Dakota, grandchildren Desare Richardson of Houston TX, Jalen Ross of VA, Brianna Ross of Crestwood IL, two additional grandsons and great grandson of TX, a host of aunts, uncles, cousins, nieces, nephews and friends. Sonny is survived by daughters Cathy Duncan Webb, of Memphis TN, Lesia Duncan of Knoxville TN, Trena Ross of Crestwood IL, Veda Duncan of Memphis TN, son Eric Harris of Tucson AZ and special friend Jean Baldwin. He is preceded in death by his parents Ernest and Luella Moore of Chicago IL, Ex-wife Jerry Dean Duncan of Rosedale, MS, brothers Ernest Jr., Fritz and Todd Moore, Moses Duffy and one grandson Derrick of AZ.